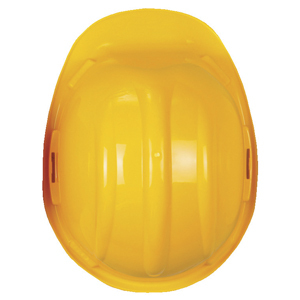 We've got a leading range of PPE & safety wear, all available to customise with your company logo. Choose from several industry accredited brands, select your products and personalise online. 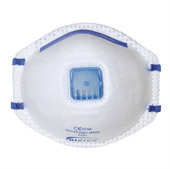 Order your dust masks & respirators online here. 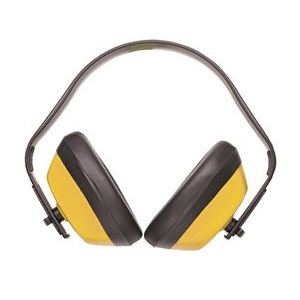 We are serious about safety, which is why we have a core range of personal protection equipment to complement our workwear products. If you run your own firm then you’ll need to ensure your staff uniform conforms to the latest safety standards. 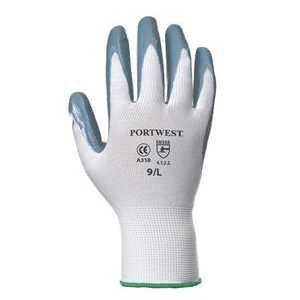 Our products come direct from reputable brands such as Portwest and Alexandra so you can trust them to be up to standard. Thanks to our production facilities on-site you can order branded PPE such as printed hard hats by ticking ‘customise’ on your chosen product online. 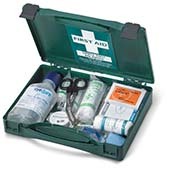 We can deliver to your home or on site – all for free if your order value exceeds £150. Don’t forget to check out the rest of our workwear range too, as the more you order the lower the cost will be. 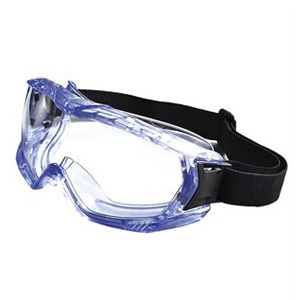 So for safety spectacles, PVG gloves, ear protectors and beyond come to Brandable Clothing for a service which delivers on its promise of excellence every time.